Proper pruning can go a long way to keeping your landscape attractive and healthy. 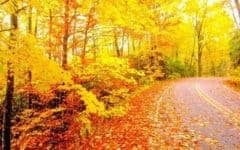 While it may seem like a daunting task, with a little practice and guidance you can go a long way toward keeping your landscape investment looking its best. 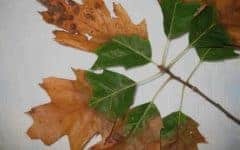 There are several different reasons you may wish to do some pruning in your landscape. The most common is to avoid or correct overcrowding. You should also inspect plants regularly and remove any dead or damaged branches. Many plants need periodic thinning to improve air flow and remove conflicting branches. Thinning will also reduce shading which can be harmful to turf or other understory plants. Young trees also require pruning as a means to encourage strong structure and proper growth habit. 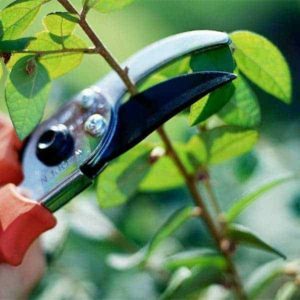 Some shrubs and roses benefit from being pruned heavily, often in fall, and allowed to grow back. 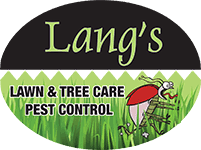 While we do not offer any pruning services at Lang’s we are available for consultations and to answer any questions you may have. 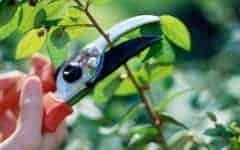 We can also put you in touch with some reputable landscapers who offer pruning services. If you’re a “Do it Yourselfer” there are plenty of instructional videos and articles on the web. Local Arboretums such as Longwood Gardens and Morris Arboretum offer courses on pruning for the home owner as well. We look forward to working with you in 2018!